 fuel system cleaning Archives - AutoNetTV Media, Inc.
Chrysler is trademarking the Cuda name. Could that herald the return of the Barracuda? Fuel system cleaning to improve fuel economy. Could Ferrari Be Going on Sale?